A suspected US drone strike against ISIL targets in Afghanistan’s Nangarhar province has killed at least 18 people, though other reports put the death toll and number of civilian casualties higher. The missile reportedly struck a house, on the eastern border with Pakistan, where people were sleeping after a gathering to welcome a local elder who had returned from the Hajj pilgrimage. Several others were also badly wounded in the airstrike. 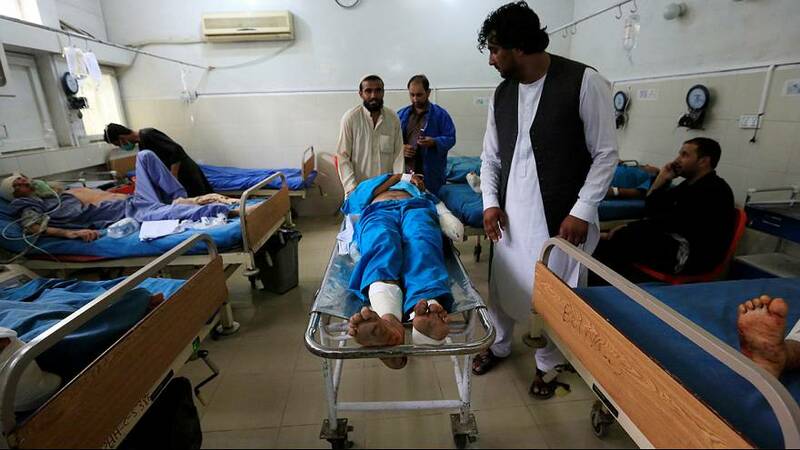 “The bombing happened at 3.00am and I was asleep, I did not know what happened, I just heard a big blast,” said one of the wounded, Hafizullah Khan. While several ISIL fighters were apparently among the dead, civilian casualties in US drone strikes against militants have long been a source of friction between Afghanistan and its Western allies.